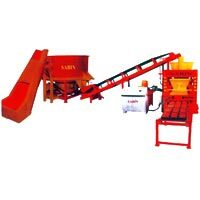 We manufacture and supply supreme quality Fully Automatic Color Paver Block Making Machine that are extensively used at construction sites in the making of Solid blocks, Porous blocks, Color pavers, etc. 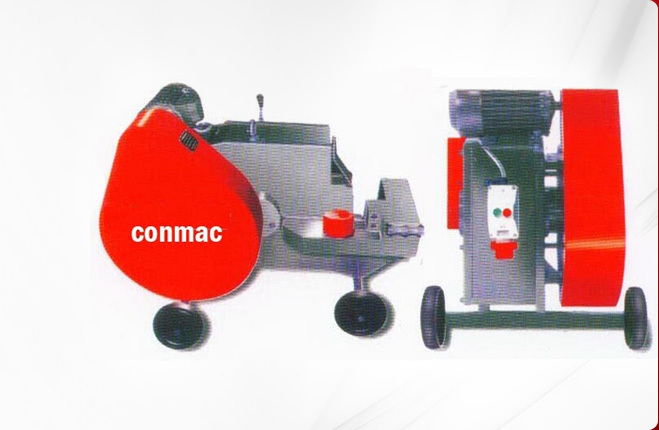 Our machine allows the desired shape and size of colored pavers easily and economically. 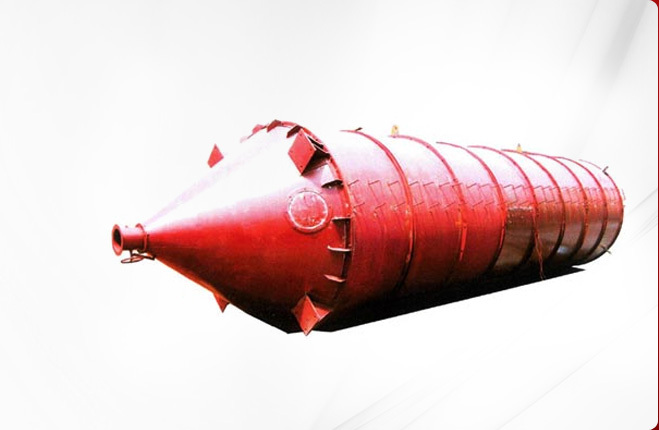 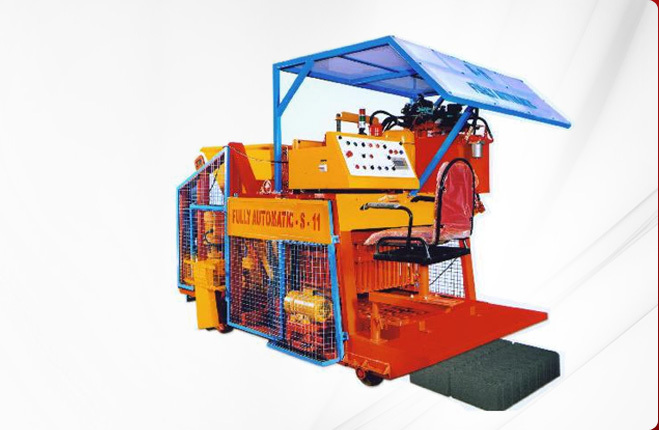 Our Heavy Duty Fully Automatic Color Paver Block Making Machines are appreciated for their high performance, efficiency, long functional life and cost-effectiveness. 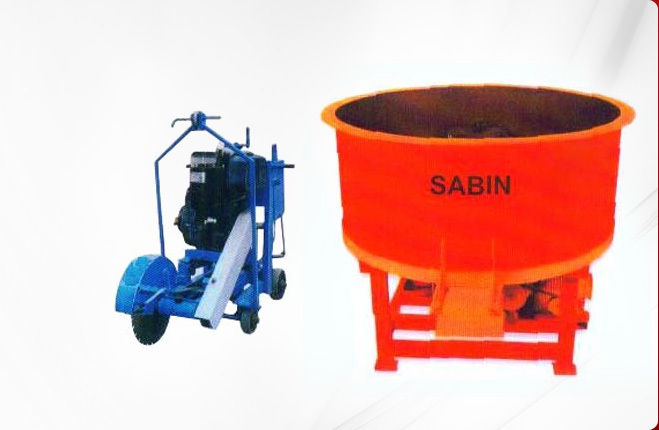 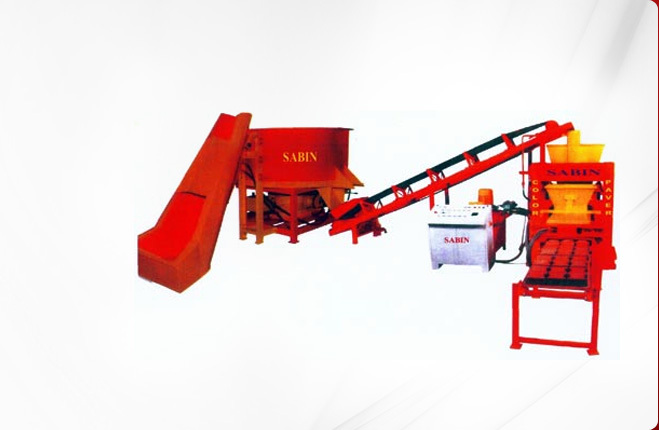 No denying, we are counted among the leading Fully Automatic Color Paver Machine Exporters in India.